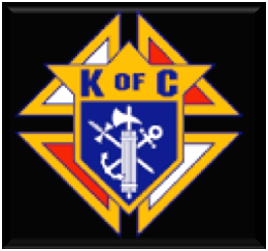 It shall be the responsibility of the presiding Grand Knight of this council to provide to its membership a “Quarterly Newsletter”, containing past, present and future information pertaining to the activities of this council. The intended release of all “Quarterly Newsletters” will run the mirrored schedule of the council’s Corporate Communion Masses. The presiding Grand Knight shall always be open to submission of supporting articles from within our council membership. Please forward such information to the Grand Knight via email at gk12985@mikofc.org. 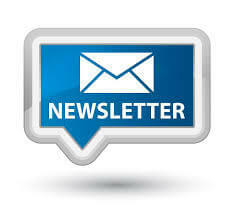 All past, current and future “Quarterly Newsletters” will be added and maintained on this page and are open for review to all.